We will help you move across the street or across the city! 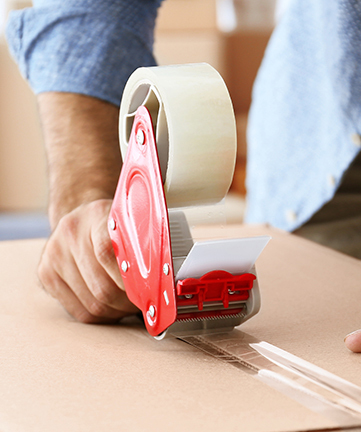 Nationwide relocation isn’t easy, but it can be if you hire us! Don’t risk damage to your pieces of art, let the experts handle it! Let our highly trained storage professionals take care of your items’ safety! Dorothy & Martha Moving NYC is here to demonstrate what years of experience and accumulated knowledge in the moving industry can do for you. Give us a call and take the chance to experience the positive and memorable moving, storage and art-handling experience that you deserve. I was more surprised with the service I got from Dorothy and Martha Moving company. They were professional, polite and highly-efficient. And all that at an affordable rate. Dorothy and Martha Moving company made my relocation simple and easy. What’s not to like? I highly recommend using their services!